Today was my last day of classes at Lyndon State College. It concludes my tenth semester at the school. I’ll be there on Sunday for graduation but after that, the summer is wide open. It might be early May but for me, summer starts tomorrow. 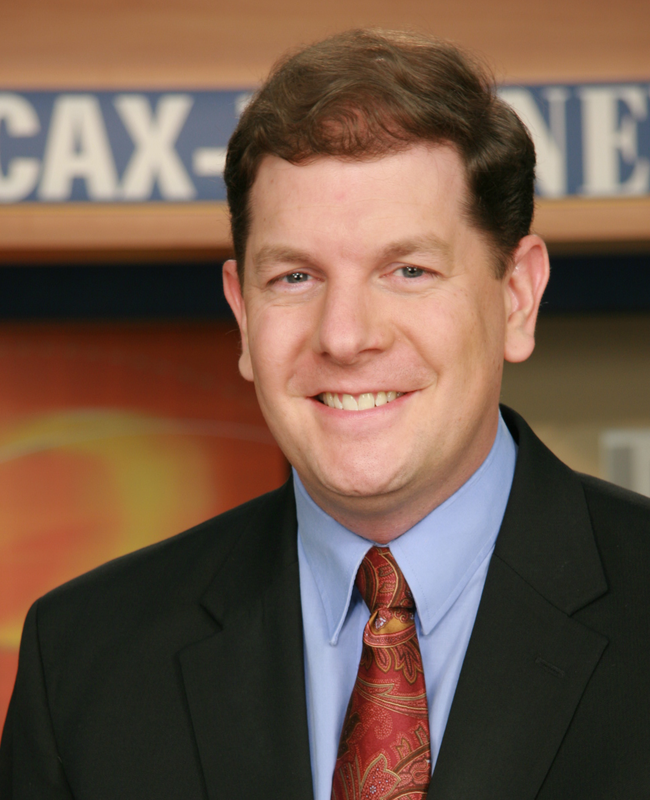 I’ve still got my full-time job at WCAX, but not having to teach in the morning opens up a whole bunch of extra time. I use part of that time to catch up on some reading and I try to convince my students that there are a lot of interesting books out there that could help them with broadcast meteorology and life in general. A year ago I wrote a post on suggested summer reading so on the eve of my upcoming summer vacation, I thought I’d include a few more recommendations for other up-and-coming broadcast mets. Imagine: How Creativity Works by Jonah Lehrer – This book gives a real in-depth look on where creativity comes from and gives some ideas on how to develop it in your own life. I’m always fishing for new ideas and this book really helped me not only figure out where some of my ideas come from, but things that I can do to foster more creativity in my life. Broadcast mets should always be fishing for new ideas. Our jobs allow us to explore all sorts of potential possibilities. The creation and care of good ideas can be essential for our careers, and this book explores how to allow those thoughts to percolate to the surface. 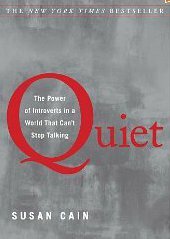 Quiet: The Power of Introverts in a World that Won’t Stop Talking by Susan Cain – As an introvert, I’ve always felt like I had to try fit into the chatty, social world of gregarious extroverts. Reading this book though made me feel pretty good about who I am. It gives great insight on what makes introverts tick and how we can live in an increasingly social world. 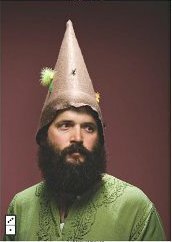 The book takes a look at some of the most extroverted and introverted places in the world, and shows how introverts survive and thrive in each. If you are a broadcast meteorologist and an introvert, this is pretty essential reading. 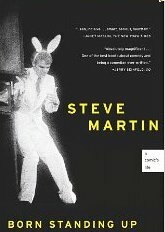 Born Standing Up: A Comic’s Life by Steve Martin – I’ve been into autobiographies lately. I always enjoy learning about how people start out, overcome adversity and eventually go on to great things. I also read the autobiography of Steve Wozniak, but I liked Steve Martin’s story better. Like I wrote in another post, I think broadcast mets have a lot in common with stand up comics, and I identified a bit with the story of Steve Martin. It’s a great story of a guy who always enjoyed performing in front of people, and found a way to make a life out of it. It’s an inspirational story for any small-market met who strives to climb the ladder and make it big some day. 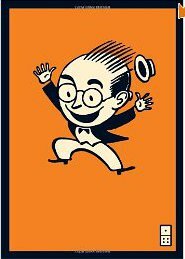 Poke the Box and We Are All Weird by Seth Godin – I’ll pretty much read anything that Seth Godin writes. He motivates me to try new things and to swing for the fences. In two of his latest books he talks about the fact that all big things start with something small, and in the world now, we’re all capable of big things. Most college students want to get as far away from books as possible when the summer arrives. It’s even harder for a recent college graduate. I think I was the same way. I try to impress upon them that learning doesn’t end when you take off the cap and gown. There is so much out there for us to see, learn and experience. This summer, try to pick up a new hobby, go somewhere new, or pick up a book about something you’ve always wanted to check out. You never know where it might take you. I’m looking for summer reading ideas too! If you’ve come across a great book lately, please share it in the comments below. 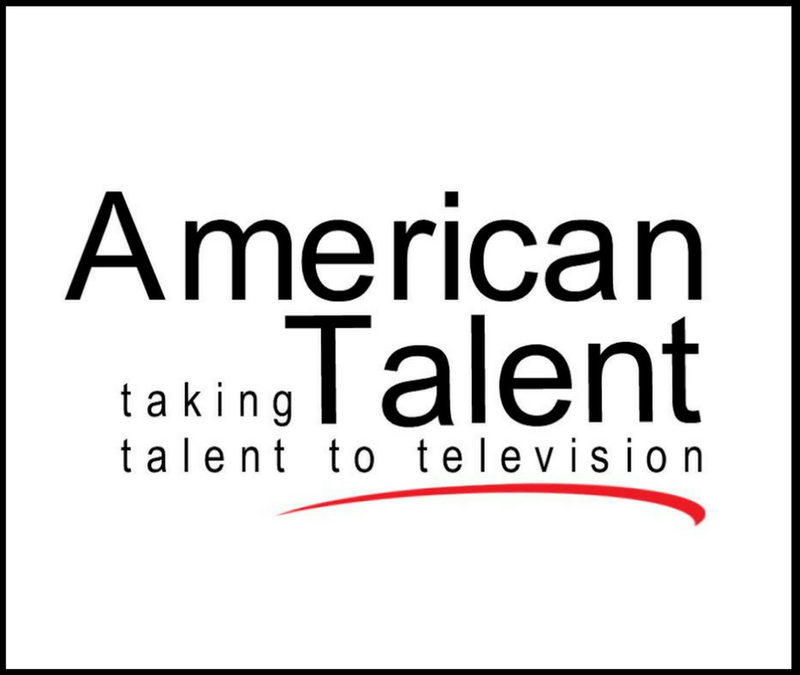 « Older Post The Anatomy of a TV News Job Opening	» Newer Post Can Introverted Meteorologists Become Successful Broadcasters?